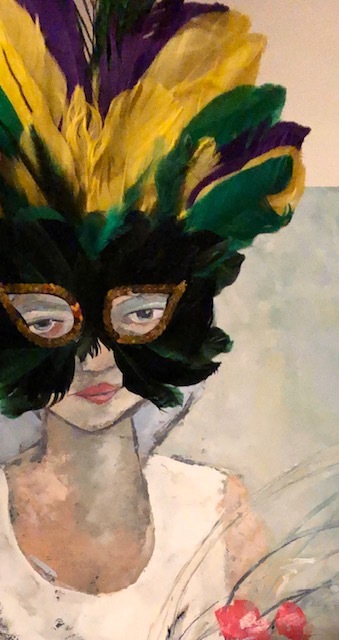 Rosemary Beach’s Uncorked wine festival is set for Saturday, the 13th, so start the weekend in style and join art fans at East End Gallery Friday, October 12, 4-7 pm. 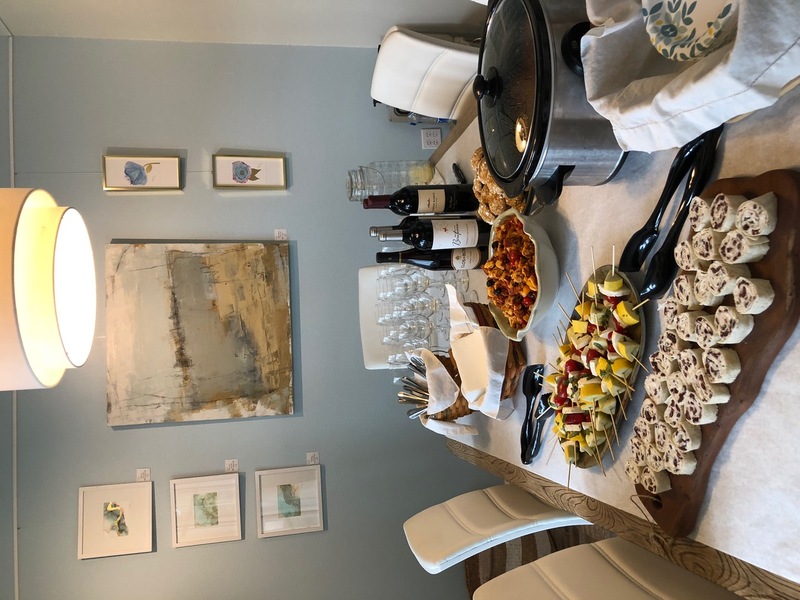 Enjoy powerfully creative art in a cozy setting while sipping wine and feasting on light bites. Several artists have discounted their works for this special event! East End Gallery is proud to unveil its latest exhibition entitled “Uncorked”. Uncorked is a powerful collaboration showcasing 74 new works by 30 local and regional artists. Pieces were primarily selected for their success in capturing a spirit of openness. 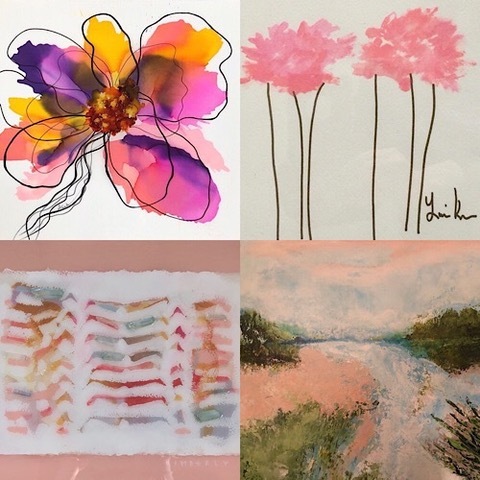 Local artists are showcased alongside other award-winning talent from Atlanta, Birmingham, Dallas and beyond. The exhibition opened July 30th and the gallery is hosting two special events designed for the entire family this Friday, August 3rd. First, during the SoWal Craft Beer and Spirits Festival at Shades Bar & Grill, a unique craft opportunity for kids will be hosted from 12pm-4pm. Young artists will be able to create bottle cap garland with their names to hang over their own original art at home. All ages are welcome. 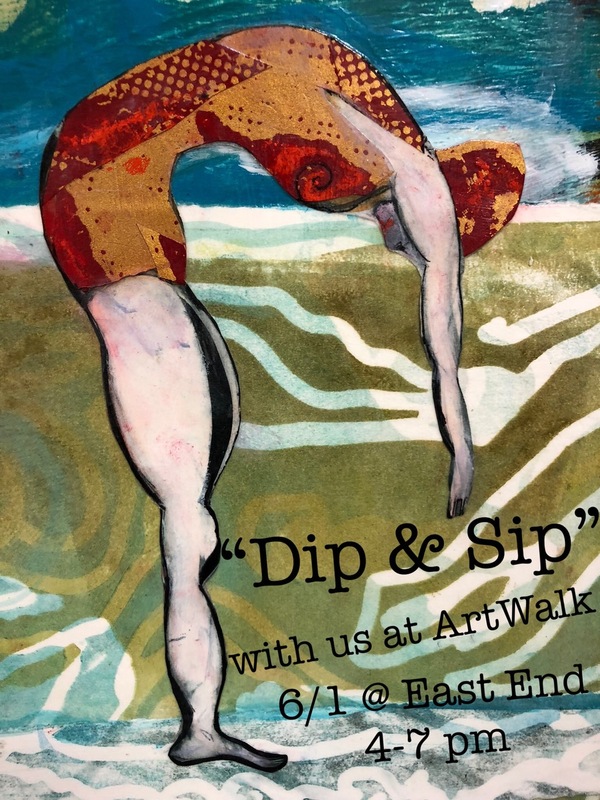 Following the festival and kids’ craft, First Friday ArtWalk will keep the celebration going. 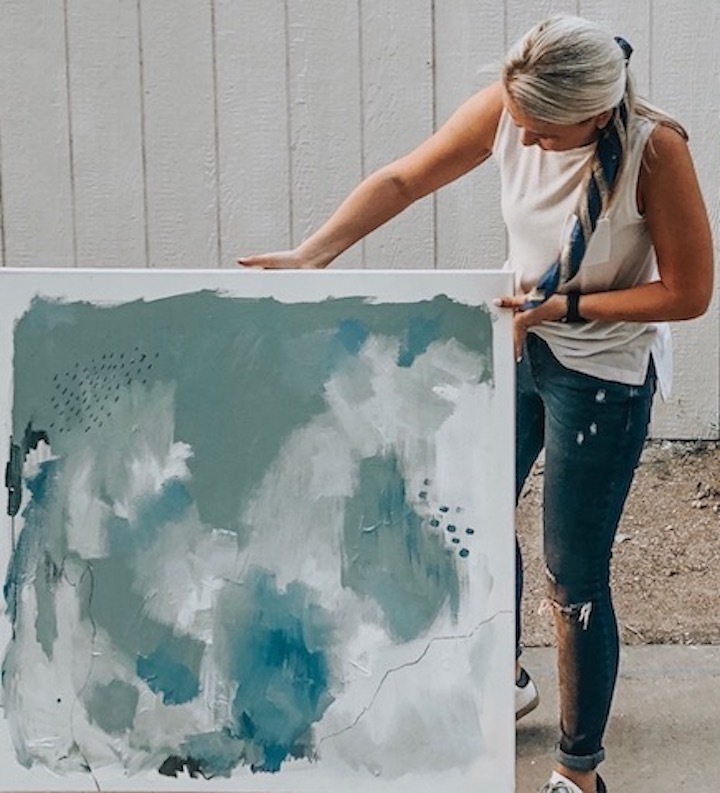 ArtWalk provides the perfect opportunity to experience the “Uncorked” exhibition while also uncorking a few bottles of wine. 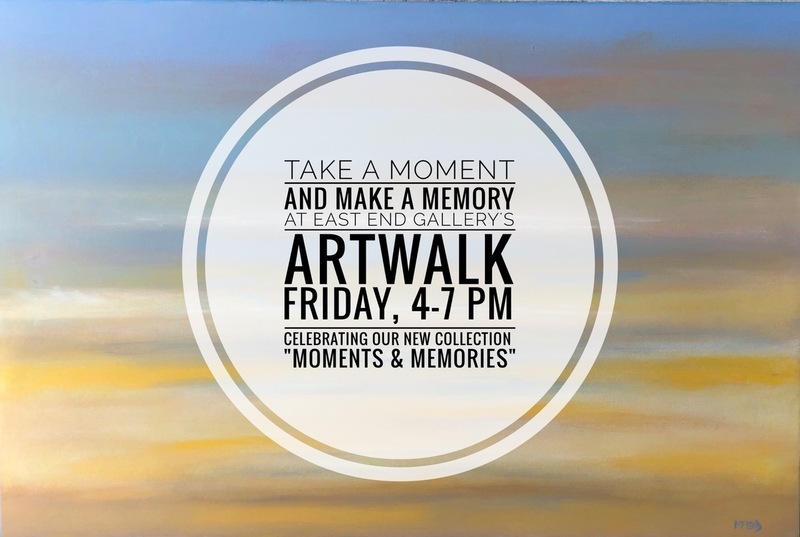 Whether you can attend Friday’s festivities or not, East End Gallery is certainly worth a visit. The gallery is open Monday-Friday, 10am-4pm and Saturdays by appointment. It’s located at the east intersection of Highways 30A and 98, right behind Shades Bar & Grill. For more information, call or text 850-252-5150. 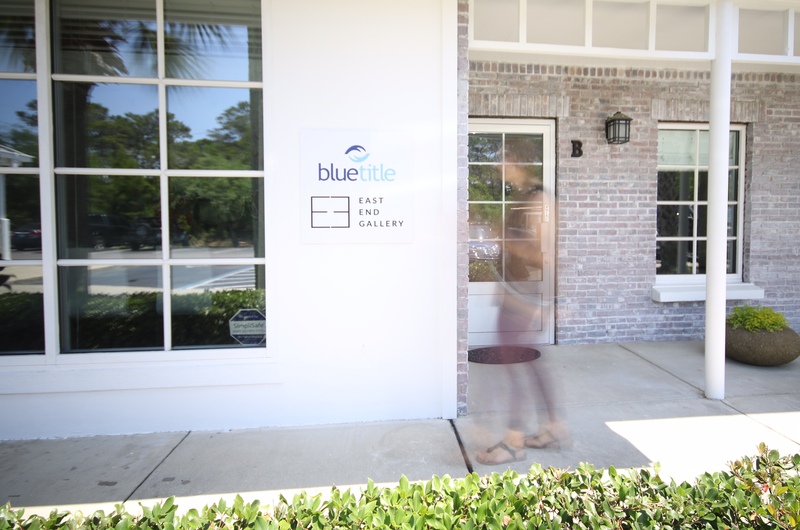 See all the latest events and updates related to the gallery by following them on Instagram and liking them on Facebook at @eastend30a.